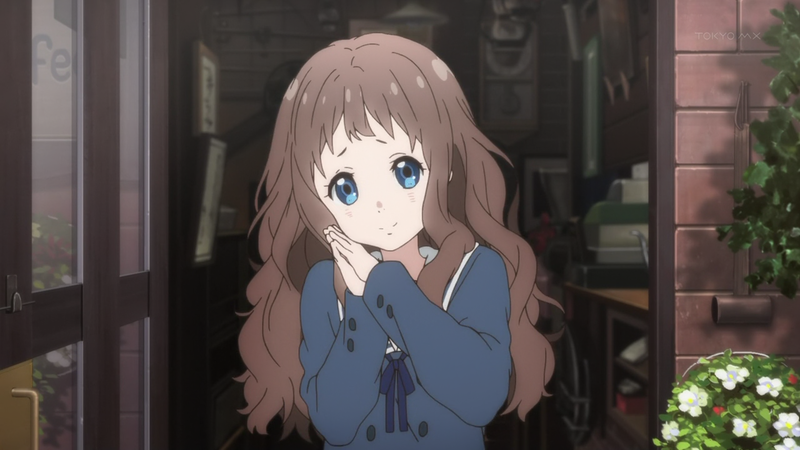 Kyoukai no Kanata — 02 | Mezashite! We made a few changes this episode, namely turning 妖夢 (youmu) from “demon” to “shade”. With the advent of an important figure that has “shadow” in it’s name, this seemed like an appropriate choice. For the record, “cambion” and “exorcist” have not changed. Also, what we had as custodian last episode is now “Cleaner[s]”, as it seems to be an exorcist-related group that cleans up their messes. Pretty sure that’s it. Plot starts to be fleshed out this episode, so enjoy. Will you pick up Non Non Biyori? Hi! Could you tell me what’s the japanese word they use in KnK for cleaners? 掃除屋 (soujiya) is probably the correct kanji. Thanks for the release. I remembered you were one of the first to release episode 1, I was so excited back then ! Yep, noticed it, but we all know that the Japanese have no idea how to speak or localize to English. Hopefully such a small change wasn’t enough to ruin your experience, kill your dog, piss on your computer, and force you into the seventh circle of hell (like some people would have you believe). Thanks for watching.